You needed your old Myspace account profile, right? Then, I strongly encourage you to pay very close attention to what will be discussed here right away. 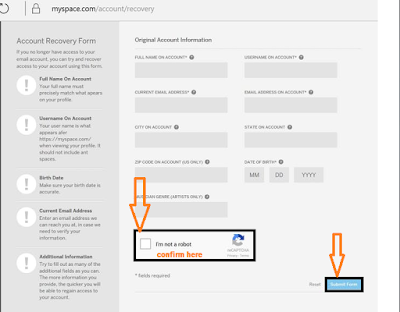 How to Permanently delete your Myspace account? 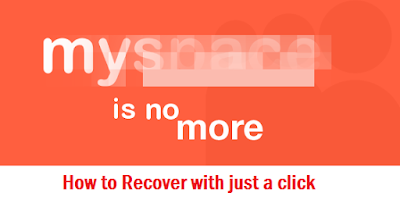 If there is such reason that makes you feel like getting rid or if you’d like to avoid having your Myspace account taken over by any future security flaws [ Delete Myspace Account ] then, make use of the below guilds. After having your old Myspace account back [ if you haven’t already done that], then save all your data needed. Proceed by, finding the little gear icon settings in the lower - left-hand corner of the screen if you are using the desktop. *> Go to dashboard Account > Settings. 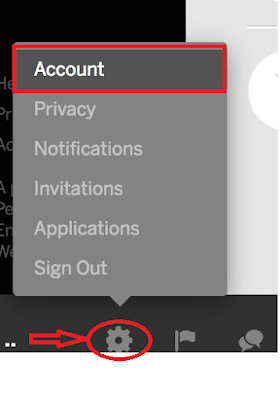 *> Click on the little gear icon settings. 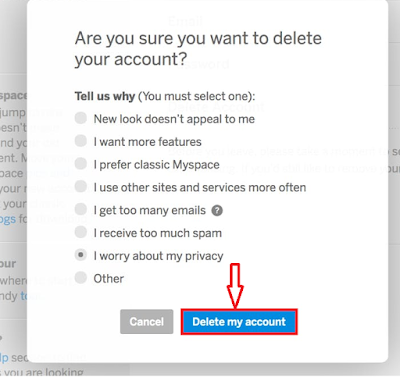 *> Click "Account" from the pop-up menu. Now, you're done. The Myspace homepage reloads. To see if what you've done work out, try to click the Sign-In option, your email and password and see. Behold, it won’t work!!! Your MySpace account has been cut off forever. Hope this article helps to solve your problem..... Please does favor by hitting the sharing button. hello, could you please share how you done it that shows you the error?